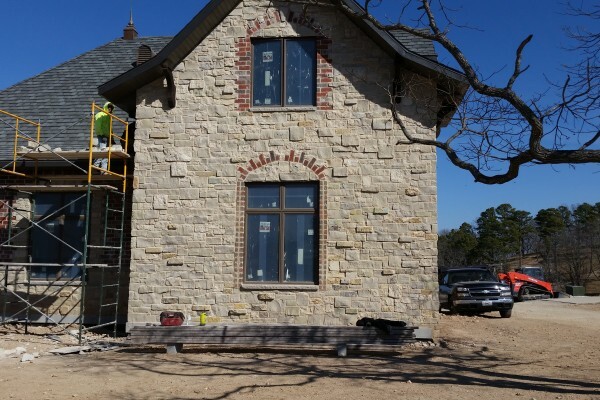 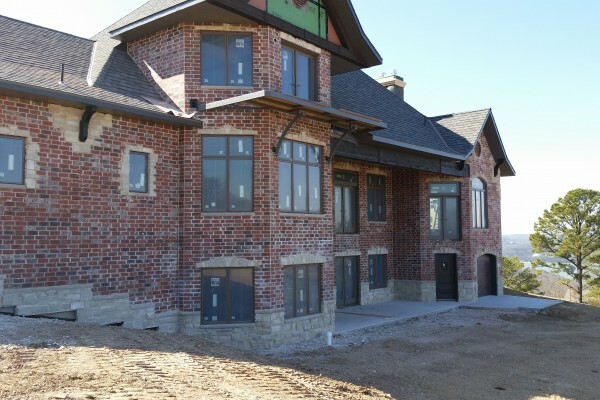 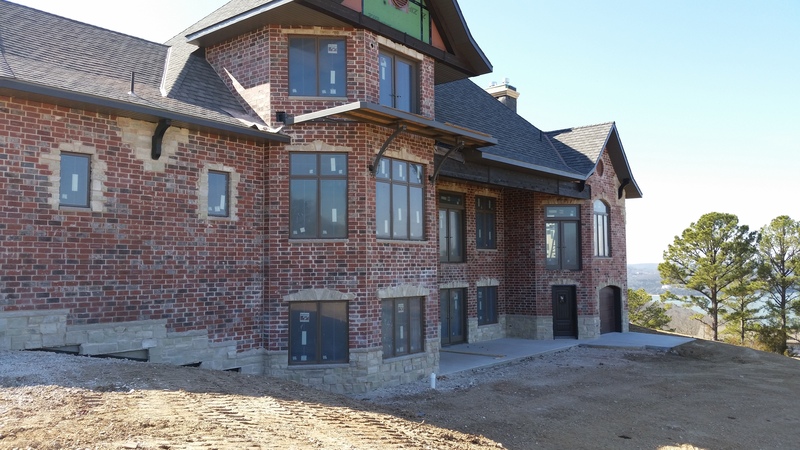 We here at Wesley Johnson Masonry have recently completed the exterior walls on a large custom home project at Table Rock Lake in Branson, Missouri. 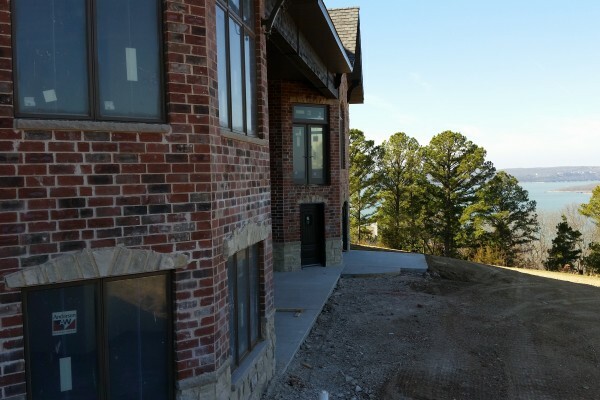 The 8,000 plus square feet home has an amazing view of the lake and Ozark hills. 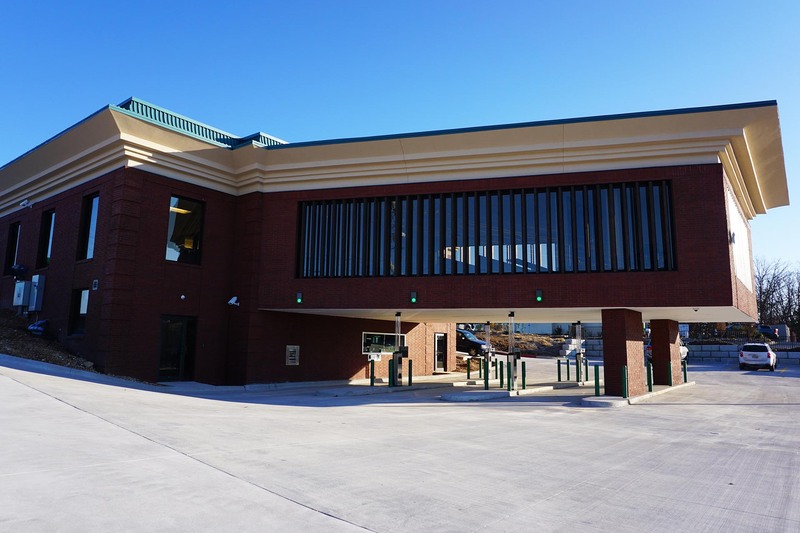 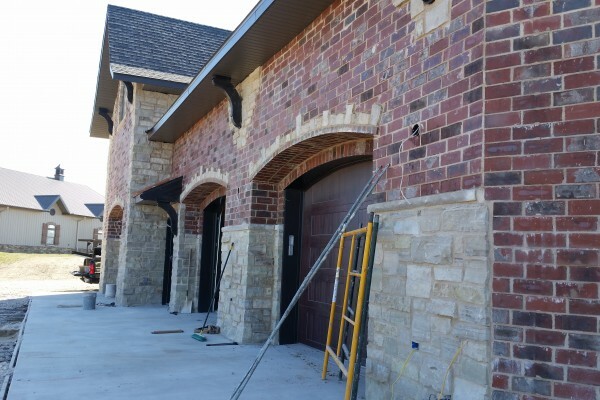 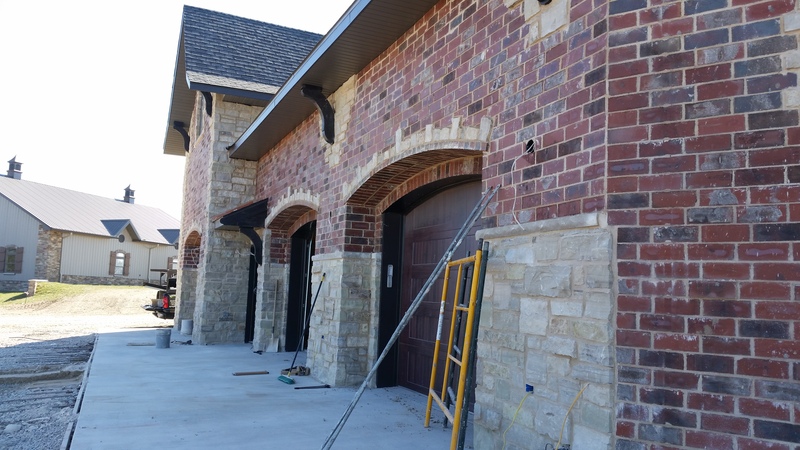 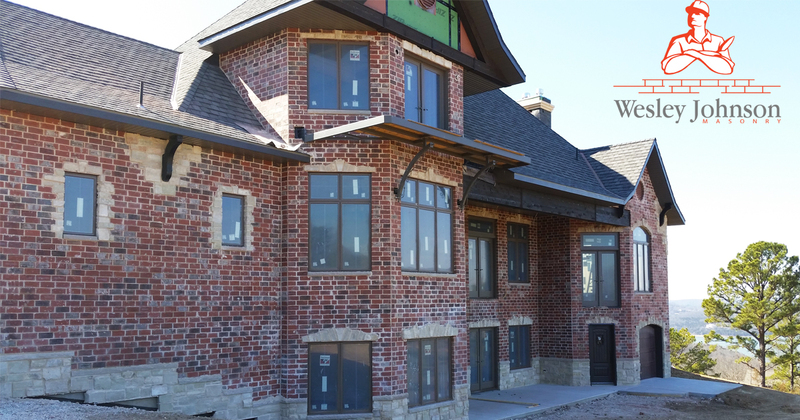 We used both stone and Acme brick to build the extensive exterior walls that you can see in the images. 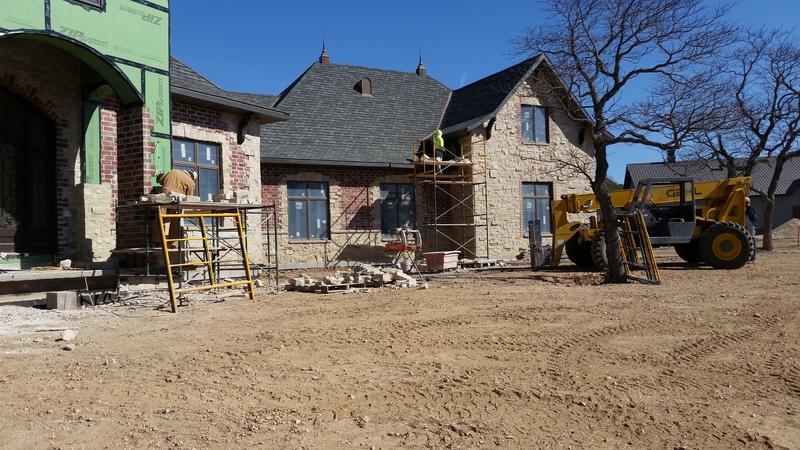 The total time of our portion of the build was just under 3.5 months. 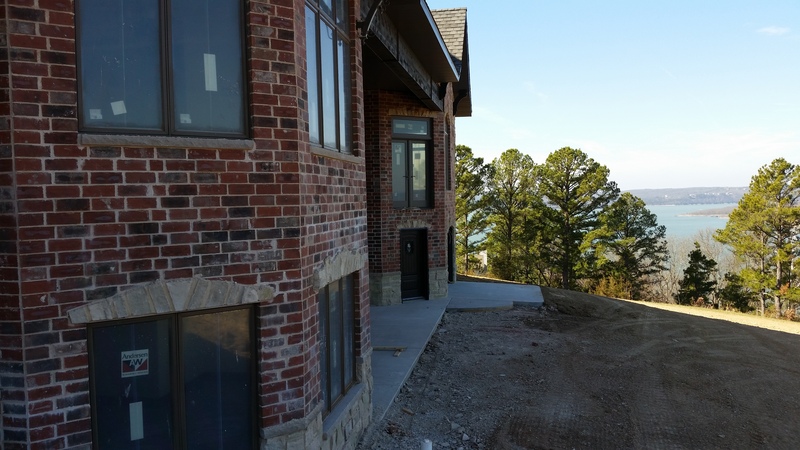 Wesley Johnson Masonry, like many times, partnered with another firm, Bolin Construction, along with a few others to come together and construct this massive and stunning home on Table Rock Lake. 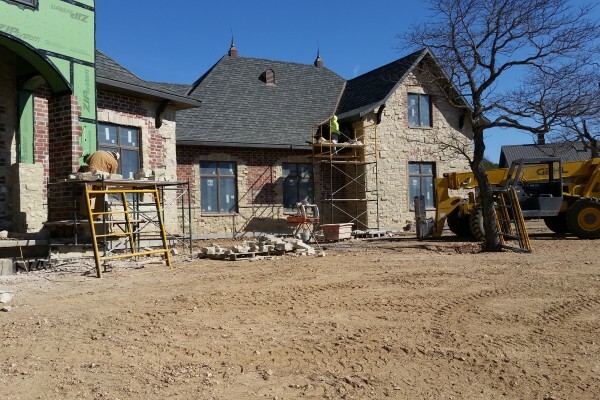 We have been in business since 1999 and many more years prior working in brick, block and stone, both residentially and commercially. 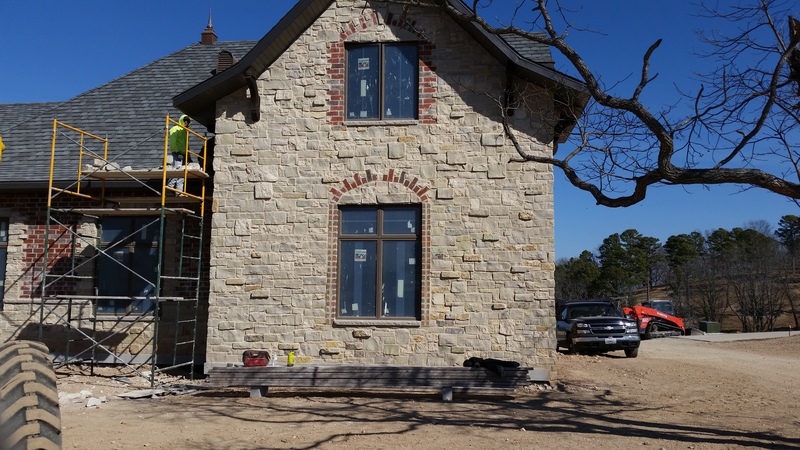 If you would like to inquire about our Branson masonry and construction services, please contact us here or call us at (417) 339-7689.